Some of you recently read about how the Texas Association for the Gifted and Talented (TAGT) has signed on as the Lead Global #gtchat Sponsor for 2011-2012. Well that’s not the only reason I’m feeling fond of Texas right now. TAGT will have a special “Social Connections” area in the Austin Convention Center, where participants will be able to make IRL (in-real-life) connections with all of those people they’ve been collaborating with on Twitter, Facebook, LinkedIn and Google+. I could go on and on, but what I’m seeing, this organization is casting a huge vision. I’m honored to be a part of it. Are you a parent of gifted child or teen in Texas? 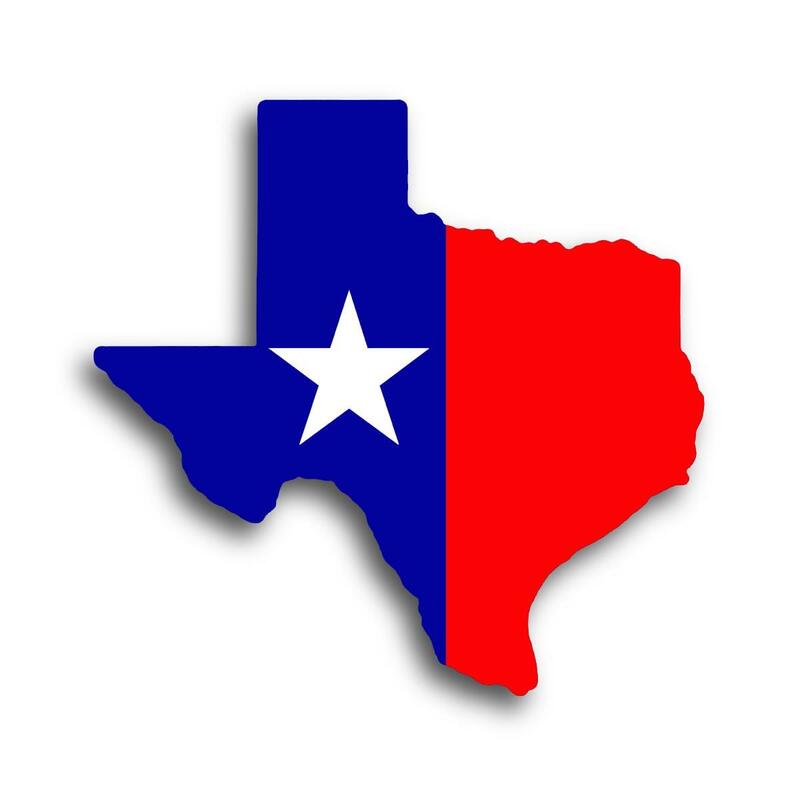 The Texas Association for Gifted and Talented (TAGT) wants and needs your input – promptly! Please pass along this link to all the parents you might know in TX. This survey closes on Nov. 1, which is just a few days away. More than 800 parents have responded. Let’s help spread the word over the next three days, so TAGT can reach its goal of 1,000 responses. Your input and others’ will help guide critical policies, programming and advocacy efforts! Thank you in advance for retweeting, posting and/or emailing this link to as many parents in Texas as possible. A few moments of your time could make a BIG difference in the lives of our high-ability students all throughout Texas.